How you can determine what will be a successful video? Videos must speak to your audience and then convert them into customers that will buy from you. If you want to do that, then you need to have a good story. We want stories and it does not matter where we are, we can sit in the cinema or in a living room in front of the TV. Well-made stories have a great power to connect with your audience and begin to communicate and sometimes even educate. 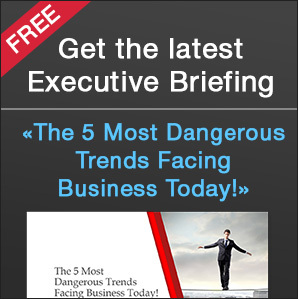 It can become powerful tool for your brand and business. We, like most successful commercial production companies, bring this energy with the help of storytelling to our projects that we create for our customers. We have experience in creating video ad campaigns and we have worked with the most famous brands. If you are searching for a team that has the ability to create the best video ad campaign, call us. Of course, if you want to see our video portfolio, we share our work without any questions. We believe that your expectations should mesh with all practical and theoretical knowledge that our team have. We are one of many Commercial Production Companies that create videos, visual effects, cartoons and animation for Tramontina, Pyrex, LoReal, Address.UA, Le Mage, CC-Interactive and others. In Europe we are one of many Commercial Production Companies that create firstly stories that describe clients products and services, we also like to add characters that are the client’s target customer to play role of people who needs this product or service. It can help them to live a better life in modern society. Let us help you and you will find that how profitable it is to be partnered with us. 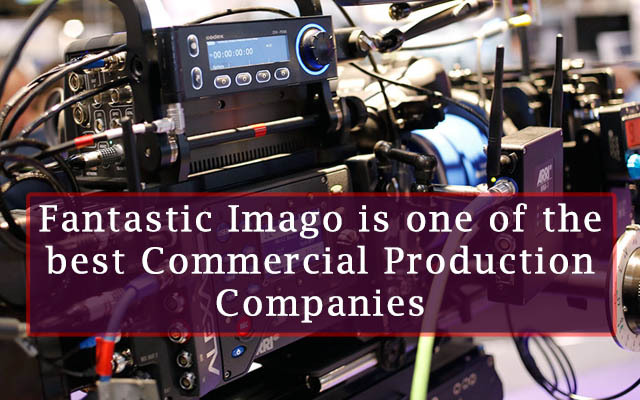 Fantastic Imago is a commercial production company that understands how clients navigate the competitive market. Of course, you want a reliable partner in commercial production. We have all human and technical resources to successfully complete projects. Trusting us with your project will help you feel comfortable and able to sleep at night. You’ll know that our team will do anything to get the project completed in the right time. With the vivid picture we will create to capture the audience’s eyes and the creative ideas that entertain them, we can bring your message to the people. They will be inspired to choose only your brand’s product or service while your competition is left without work. If you want to hire a Commercial Production Companies that always on time and on budget, why you should hire us? Because of our Unique Selling Proposition for our clients. We understand how valuable your time and money are that you have entrusted to us. In addition, we are working very close with PR Agencies that trust their most valuable clients to us because we know how take care of them and bring the best result possible. 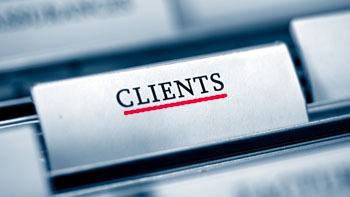 Our team consists only of specialists that know clients’ needs and goals. Our effective video storytelling have been part of our branded tradition for over five years. Our clients always ask us to do what others cannot, but we can. We deliver consistent results with high quality. So allow us, one of the finest commercial production companies, to bring you the best result. From ideas to production, we do everything on the top level and we want to do it all for you. We are a commercial production company. We have full service circle from pre-production to post-production. We can handle all your post needs in post-production from editing to motion graphics. We offer a full range of in-house audio services. We help businesses and brands to tell their stories and elevate them above all their competitors. If you want your video to really shine, then do you must think big. We are not like other commercial production companies, because we think big.